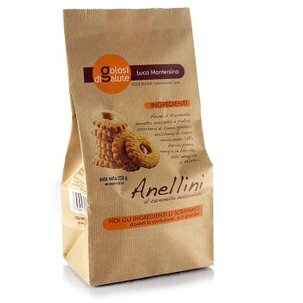 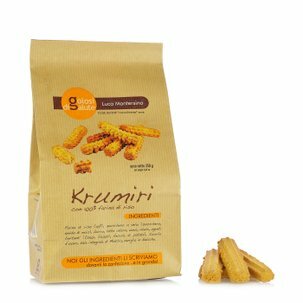 Rice flour, hazelnuts from Piedmont, almonds and raw cane sugar: simple and authentic ingredients for Luca Montersino's version of the famous "baci di dama" biscuits. 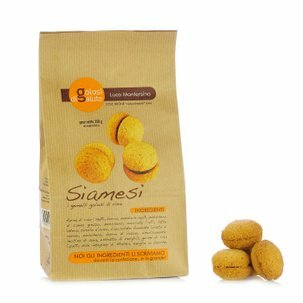 Once baked, the Siamesi are paired up and sandwiched together with dark chocolate. 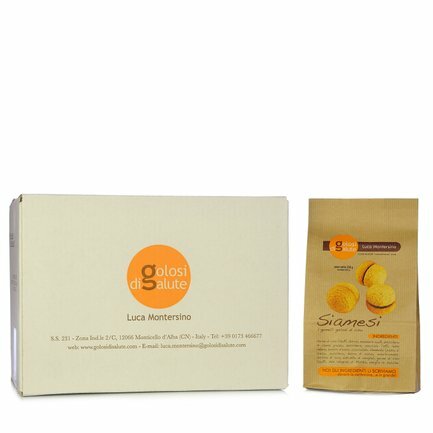 These exquisite sweet treats are perfect as a gift, for offering to guests with coffee or tea, or for savouring any time you like, for a tasty break with well-being in mind. 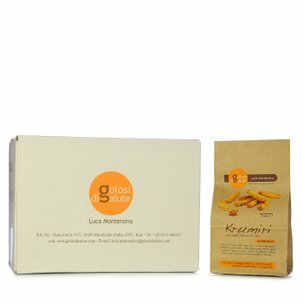 If Siamesi are your passion, take advantage of the 6-packet bundle Eataly is offering at a truly special price.